Pamela is an RN who has obtained her master's degree. She is currently working towards nurse practitioner. Pamela has been a registered nurse for many years. She is passionate about aesthetics, and has a lot to offer clients. 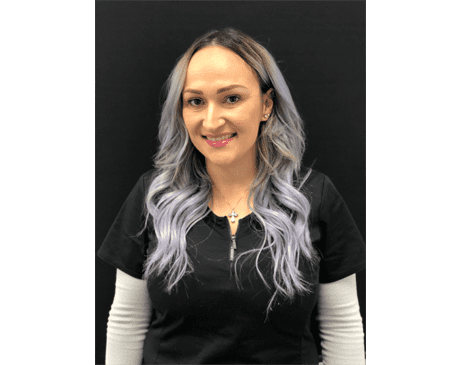 Pamela especially loves working with toxins and fillers and looks forward to working with you on your beauty needs and giving you the look you desire!